Medela is proud to announce Medela Recycles, a program focused on helping moms who have finished their breastfeeding journey help another mom start hers. Each pump they receive through Medela Recycles supports the donation of new hospital-grade, multi-use breastpumps and supplies to Ronald McDonald House Charities® (RMHC®). 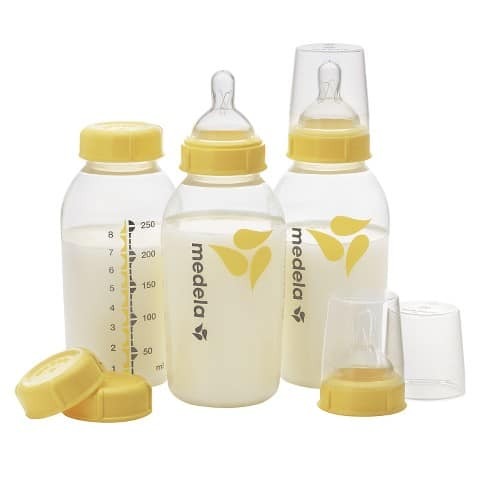 All pumps recycled through the Medela Recycles program will go toward a donation of hospital-grade Medela Symphony® Preemie+TM Breastpumps and breastfeeding supplies to the Ronald McDonald House Charities® (RMHC®). The goal is to provide moms with the same high-quality equipment they use at the hospital during their stay at a Ronald McDonald House. This consistency will ease the transition from the hospital to a Ronald McDonald House and give families caring for a baby in the NICU one less thing to worry about. The simple act of recycling your trusted pump through Medela Recycles provides you with both the peace of mind that your pump will be recycled properly with the added benefit of knowing you are supporting another mom on her breastfeeding journey during a challenging time. Medela supports Ronald McDonald House Charities® in its mission to provide NICU moms a place to go while they’re caring for their babies, and wants to enhance the breastfeeding experience for moms while they are there. They hope to recycle 12,000 Medela breastpumps through this initiative to support its commitment to reducing solid waste and helping protect the environment. To help Medela reach its goal, please visit www.MedelaRecycles.com. Medela wants to help one lucky mom on her breastfeeding journey by giving her some “freetime”. 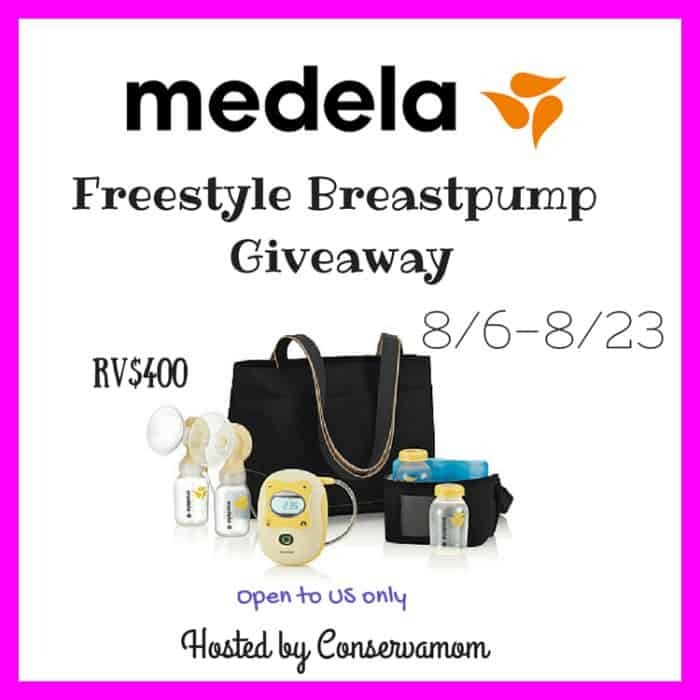 One winner will get a Freetime Medela Breastpump (RV$400). This giveaway is open to US only and ends on 8/23/15 at 11:59pm.